HUGE Price Reduction! 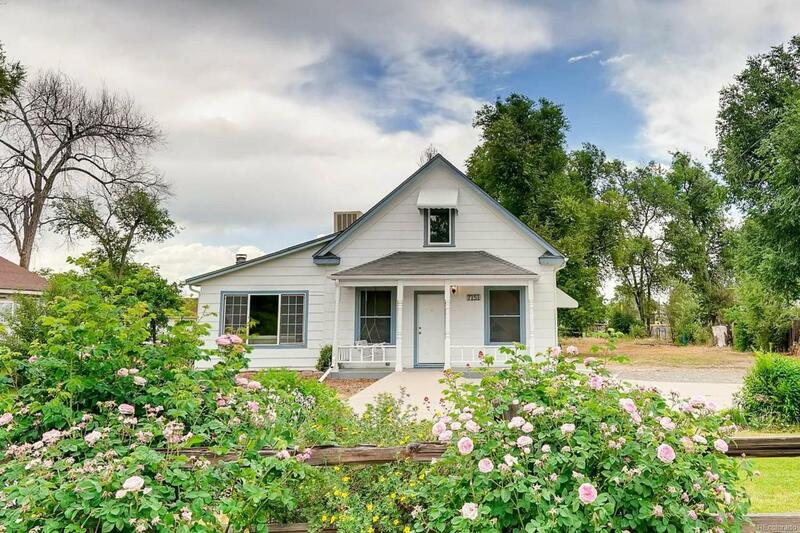 Recently remodeled home centrally located in Arvada with easy access to I-70 and public transportation. Large, private lot provides opportunity for future development. Flexible floor plan includes 1st floor Master Suite, Sunroom and 2nd floor Loft space that could be converted into 4th bedroom. Recent renovations include new stainless steel appliances, new flooring, updated bathrooms and fresh paint. All this makes this home perfect for your buyers.